Calgang was originally established in 1989 as Jhan Thong (pronounced Ja-han Tong) here in Northern San Rafael, inside the Northgate Mall Food Court. 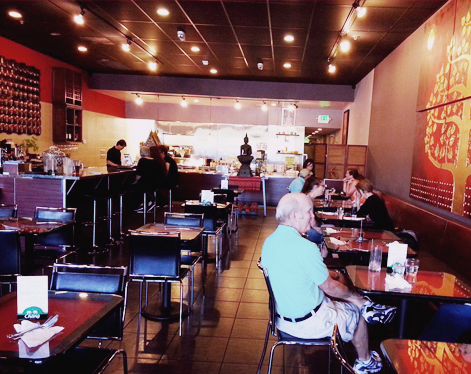 Our family owned restaurant has been responsible for providing you with outstanding Thai cuisine ever since we opened. Since the reconstruction of the mall started, we relocated just around the block into the Northgate One Shopping Center and reopened as Calgang in the fall of 2009.